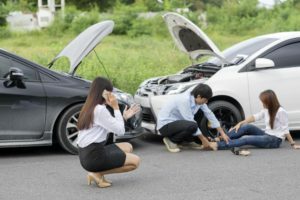 Auto Accident – Helping the Emerald Coast move, feel, and live better! 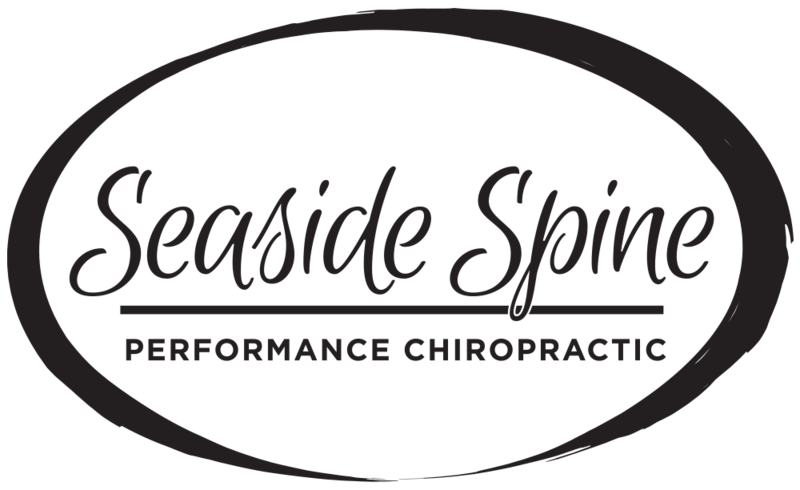 Here at Seaside Spine we are committed to assisting you through the recovery process after an auto accident. After an auto accident you are in pain and seeking relief. Often times people are unsure where to go after an accident. Our facilities have specialized equipment that are necessary to properly treat injuries related to accidents. We have multiple ways to treat auto accidents to make sure we don't cause more harm than good. We will always start out with asking questions to make sure we get you feeling your best. Call us today for an examination if you or a loved one was in an auto accident, the sooner the better. Often times symptoms don't show right away and progressively get worse. It is dire to contact professional help immediately. It is vital that if you are seeking to go to a Chiropractor after an accident that you go as soon as possible. Untreated symptoms can cause more damage than seeking immediate help. Going to the emergency room after an accident can leave you frustrated and without answers. Just because nothing is broken, does NOT mean there are no injuries. Most injuries from an accident are soft tissue. For this reason, it is very important to seek the help of a professional that truly specializes in soft tissue injuries and how to treat and rehabilitate the spine. 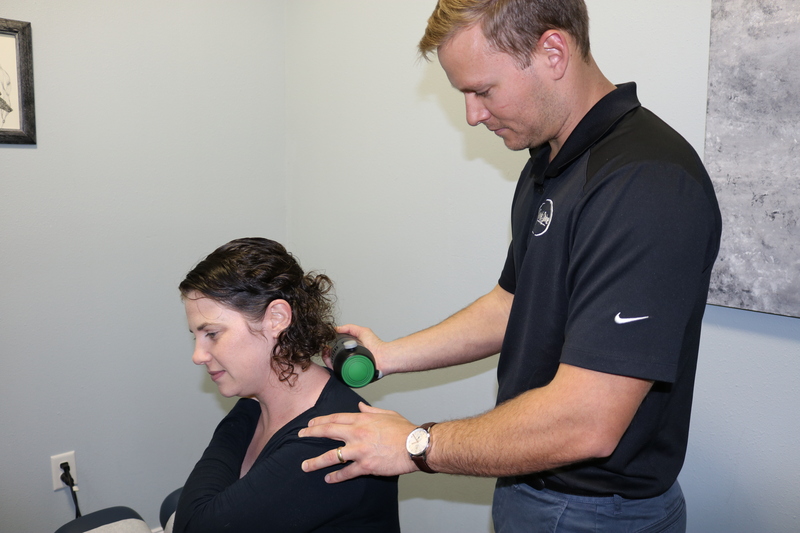 Our Doctor's in all locations have advanced training in the care and treatment of disc herniations and soft tissue injuries such as whip lash. It is tempting to minimize your injuries when your vehicle doesn’t have a lot of visible damage. Even a fender bender can cause serious injuries. Auto accidents can result in hidden injuries that can go unseen for weeks or even months. Remember you only have 14 days to seek treatment after an accident to receive coverage. It is important to know that in the state of Florida, you must see a chiropractor or other medical professional within 14 days of your accident to qualify for personal injury protection coverage. If you or a loved one have been involved in an auto accident, don't hesitate to call us. The sooner, the better.